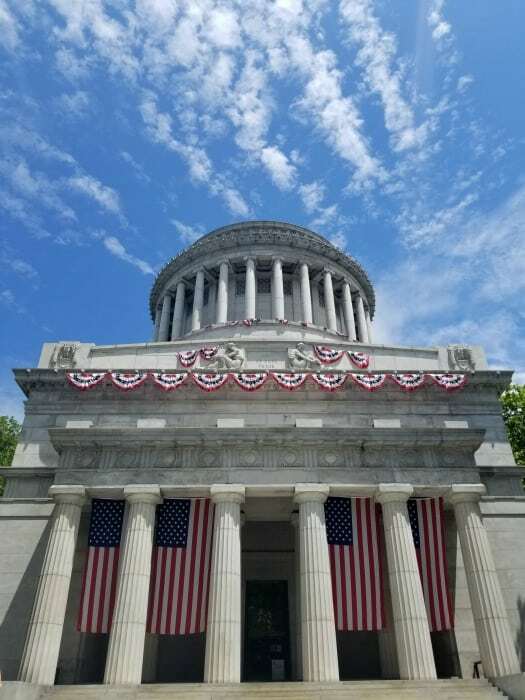 General Grant National Memorial in New York City is home to the largest mausoleum in the United States which is the final resting place of President Ulysses S. Grant and his wife, Julia. The memorial was created by the thankful residents of the United States who wanted to celebrate the work President Grant did to heal the nation. Ulysses S. Grant was the first four-star general of the US Army and served two terms as President of the United States. When he passed away in 1885 around 90,000 people from around the world donated more than $600,000 towards the construction of his tomb. Grant’s Tomb was dedicated on April 27th, 1897. 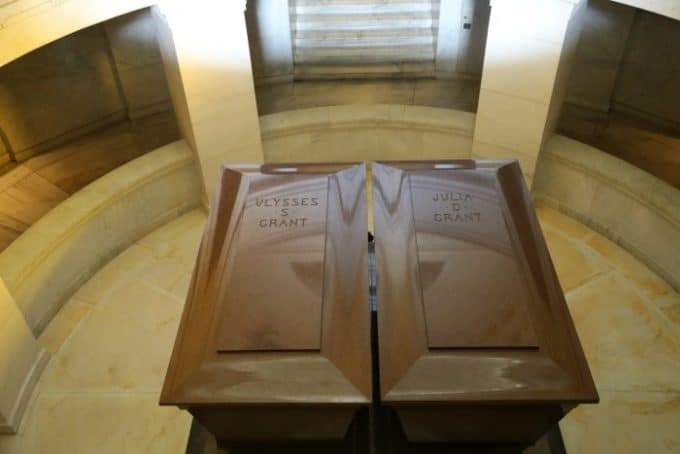 President Grant asked to be buried in New York City where he lived the last five years of his life. His wife, Julia Dent Grand is buried beside him in the tomb. Grant’s Tomb as is it commonly called is a marble and granite structure that overlooks the Hudson River in the Morningside Heights area of Manhattan. 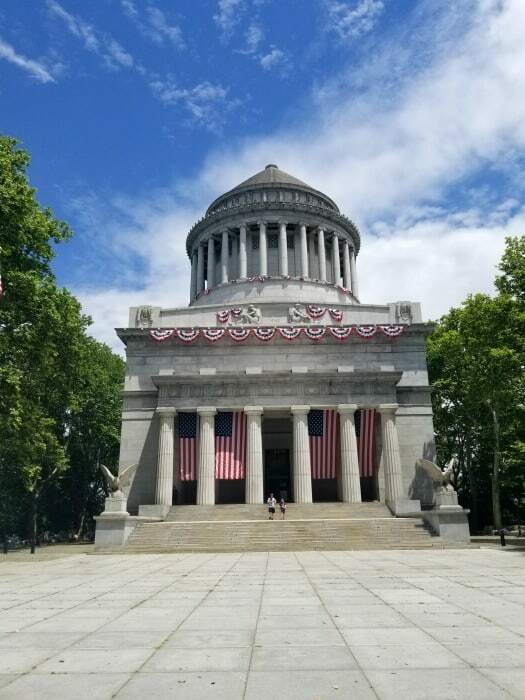 Grant’s Tomb is more than 150 feet tall making it the mausoleum in North America. 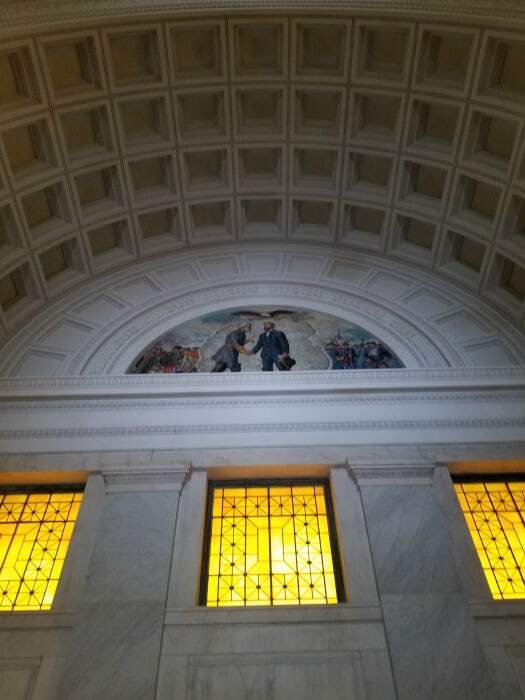 Inside the Rotunda is decorated with mosaics that depict scenes from the Civil War and well as busts of other Civil War generals. When you enter the memorial look up to see “Let us have peace” from Grant’s letter accepting the Republican nomination for president in 1868. We were not expecting to enjoy General Grants Memorial as much as we did. We thought it would be a quick visit and ended up spending a couple of hours visiting the park. The park movie at the visitor center was fantastic and a great way to learn more about the work that General Grant did during his life. The General Grant NM Junior Ranger pamphlet can be picked up at the visitor center. 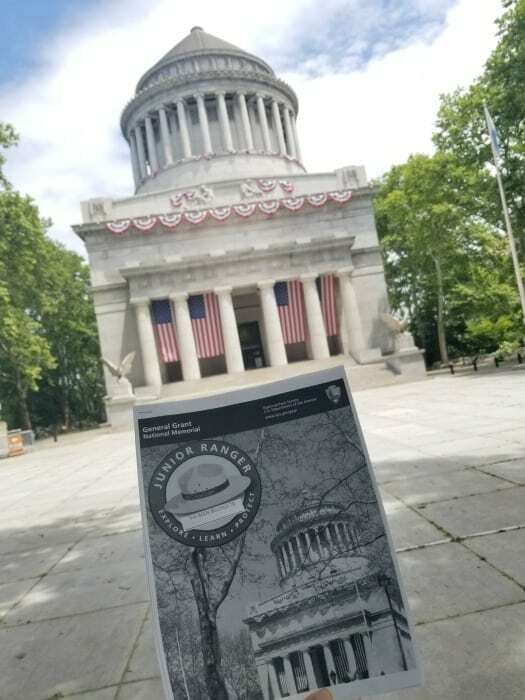 The information necessary to complete the booklet can only be found on site, so a visit to “Grant’s Tomb” is required for the General Grant National Memorial Junior Ranger Program. You can expect the Junior Ranger program to take between 30 to 90 minutes to complete depending on the age of the participant. We watched the park video and then toured Grant’s Tomb to find the answers for the program. 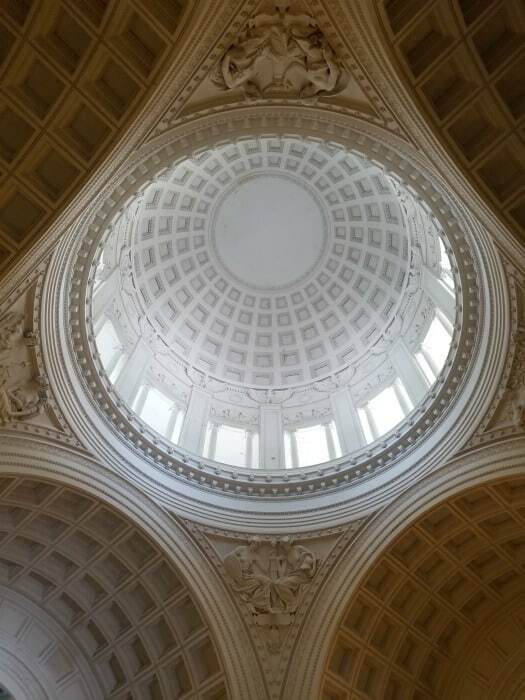 The mausoleum does have interesting hours so make sure and check them out before heading to the memorial. It is open for an hour and then closed for an hour and then open again. 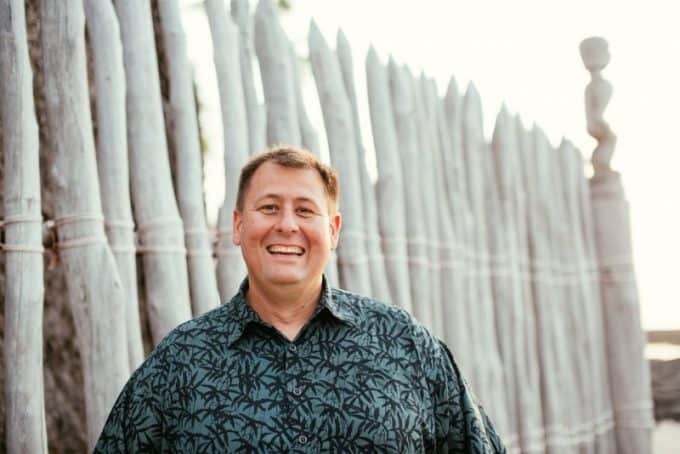 Rangers rotate through the Mausoleum and are available to answer questions during your visit. There are stairs down to the tombs if you want to see them up close. If you have difficulty with the stairs you can look over the balcony and see them below. 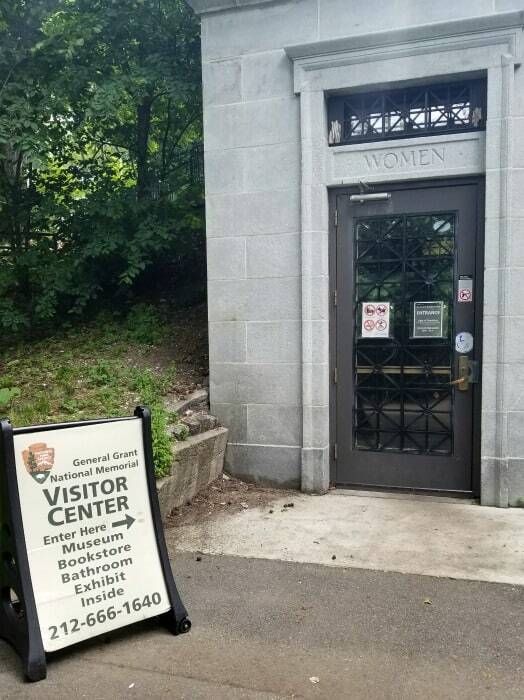 he visitor center is located to the west, across south-bound Riverside Drive. Closed on the holidays of Thanksgiving Day, Christmas (December 25th) and New Year’s Day (January 1st).